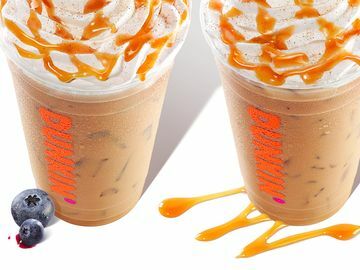 Today is National Caramel Day and Dunkin’ is here to make your celebration even sweeter! 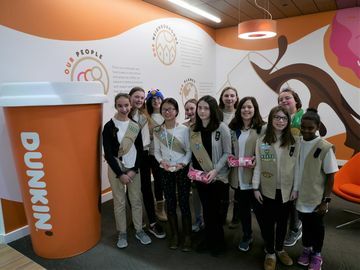 Just this week, we introduced an exciting new lineup of handcrafted Signature Lattes featuring fun flavors and toppings, including the Caramel Craze Signature Latte – a perfect pick for those looking to sip in style this National Caramel Day. 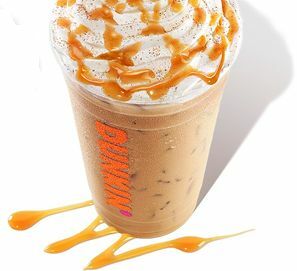 Available hot or iced, the Caramel Craze Signature Latte is a dream come true for caramel fans. 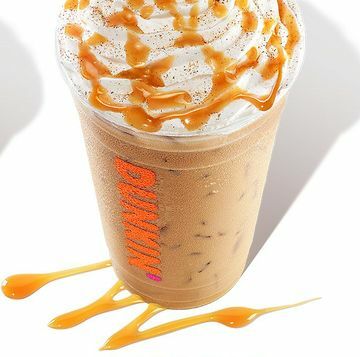 The deliciously decadent beverage features a creamy caramel flavor, and is topped with whipped cream, a caramel flavored drizzle and cinnamon sugar topping. 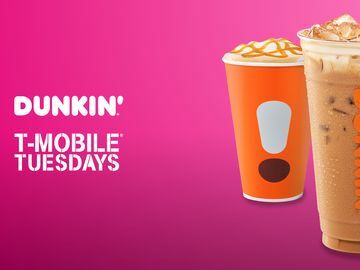 Looking for even more ways to celebrate National Caramel Day with Dunkin’? 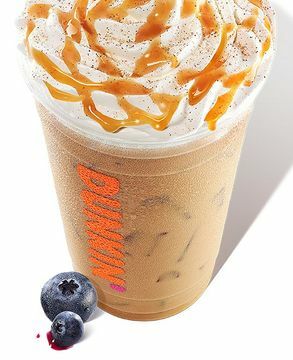 Check out our new Blueberry Crisp Signature Latte, featuring blueberry and caramel flavors, topped with whipped cream, a caramel flavored drizzle and cinnamon sugar topping. 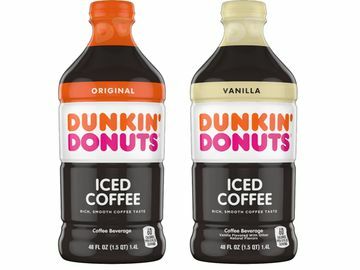 Or, take your favorite hot, iced or frozen coffee to the next level with an indulgent caramel flavor swirl. To enjoy a sweet treat this National Caramel Day, visit our store locator to find a Dunkin’ near you. 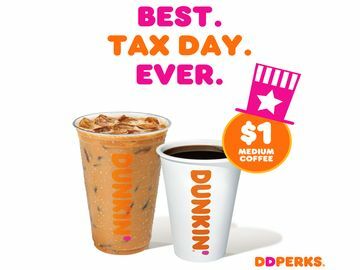 How are you celebrating the holiday? Let us know on Facebook, Twitter and Instagram!